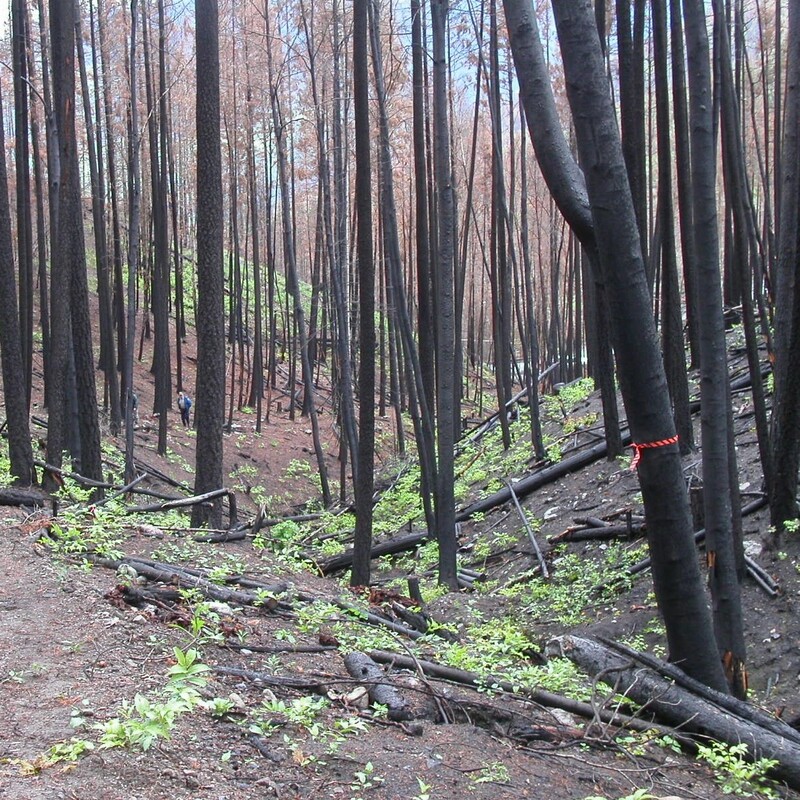 A 60-year history of fire suppression, insect and tree disease epidemics, and logging practices are all contributing to a build-up of fuel in our forests. Meanwhile, the encroachment of urban development into forested areas increases the risk of catastrophic wildfires with excessively high fuels create a risk to the public and to important forest values, such as community watersheds and habitat for endangered species. This special report explores issues related to the build?up of fuels, particularly with respect to forest practices. The scope of the report is the fire-prone ecosystems in the southern part of the province.